From being the Selfie Expert to bringing Brilliant Portraits, the OPPO F11 Pro once again levels up its photography game. The F11 Pro touts a 48MP + 5MP dual rear camera with Ai Ultra-Clear Engine, Ultra Night Mode, and Dazzle Color Mode. In front, is 16MP pop-up front camera with f/2.0 aperture and Beautification mode. 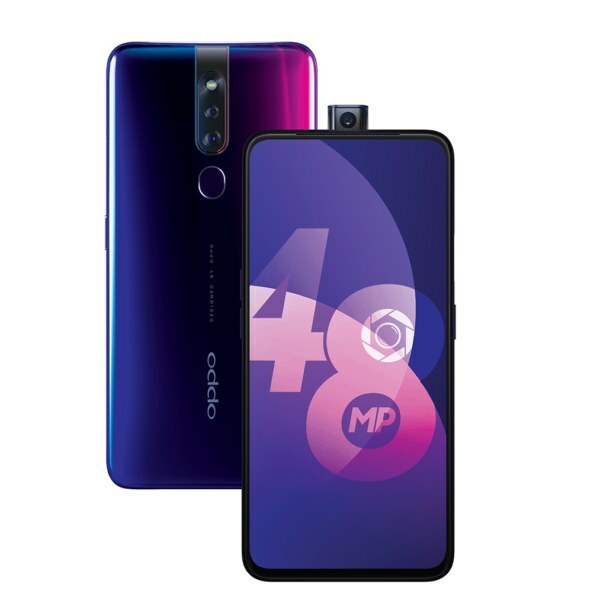 Thanks to its new selfie camera design, this OPPO smartphone carries a panoramic screen with minimal bezels at 6.53-inch. Available in Thunder Black and Aurora Green, the OPPO F11 Pro retails for P18,990.